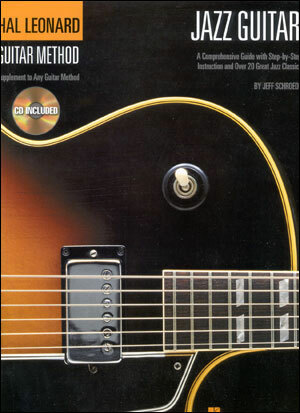 Featuring in-depth lessons and 40 great jazz classics, the Hal Leonard Jazz Guitar Method is your complete guide to learning jazz guitar. 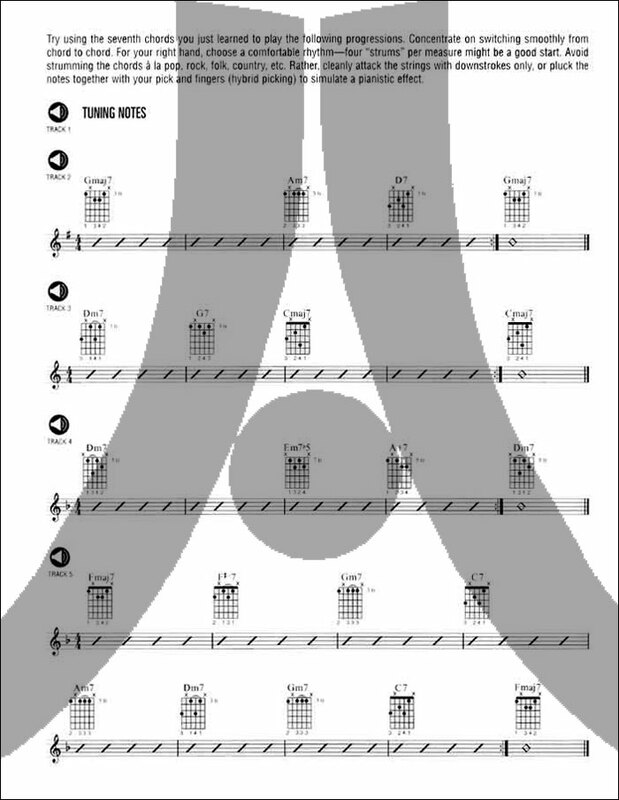 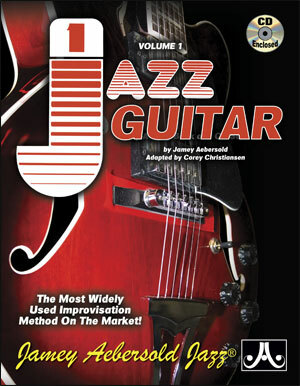 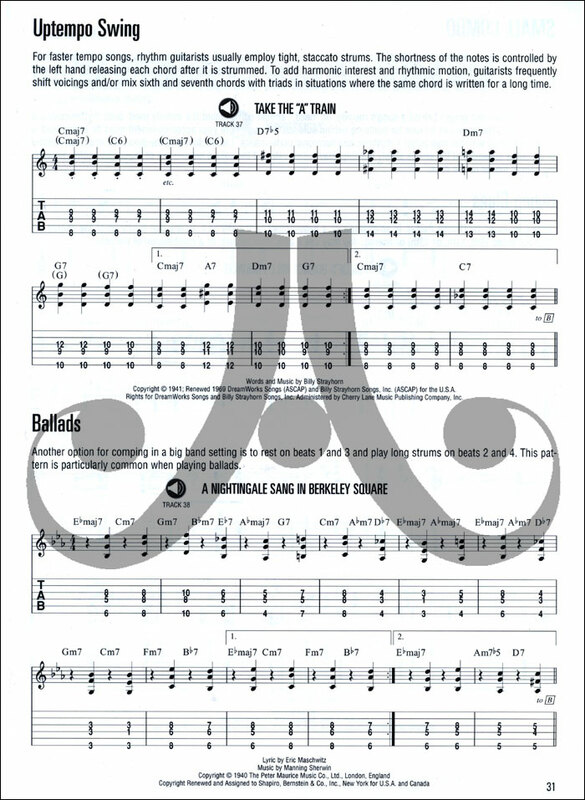 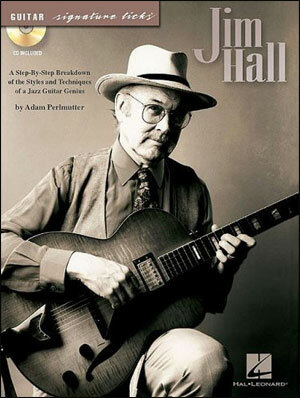 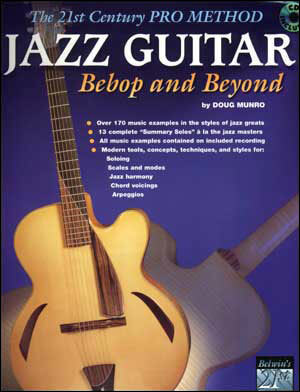 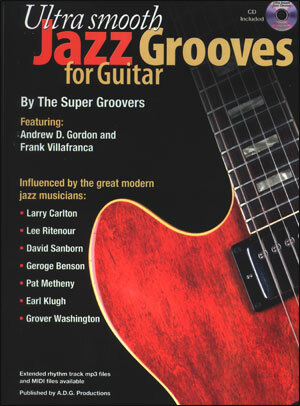 This book uses real jazz songs to teach you the basics of accompanying and improvising jazz guitar in the style of Wes Montgomery, Joe Pass, Tal Farlow, Charlie Christian, Jim Hall and many others. 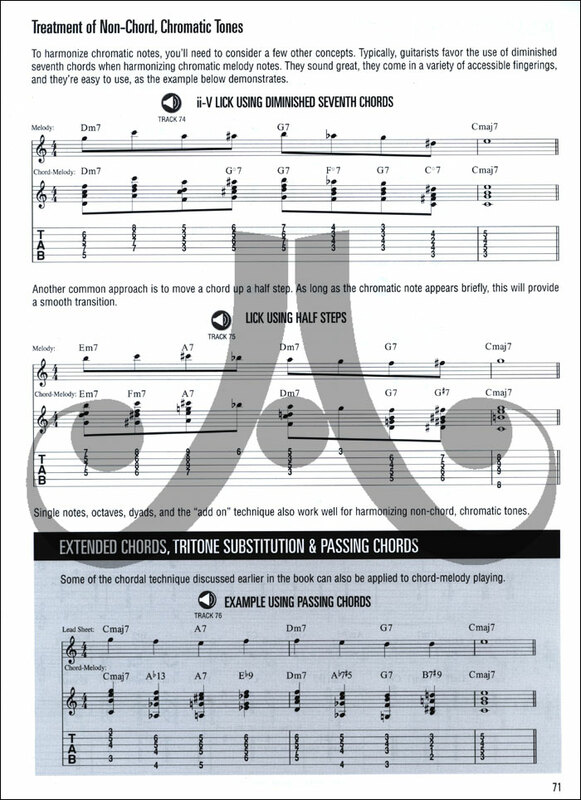 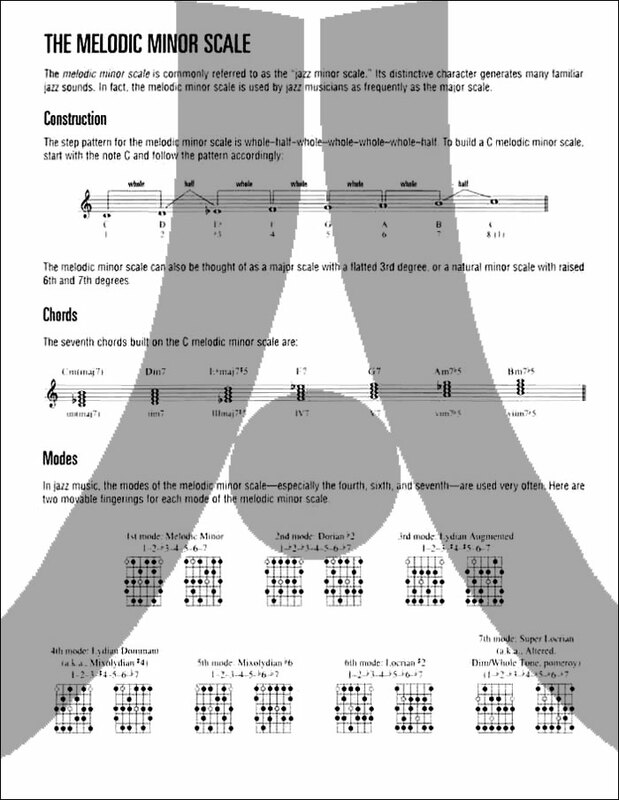 Lesson topics include: chords and progressions; scales and licks; comping and soloing styles; chord-melody; intros and endings; technique; equipment and sound; and more! 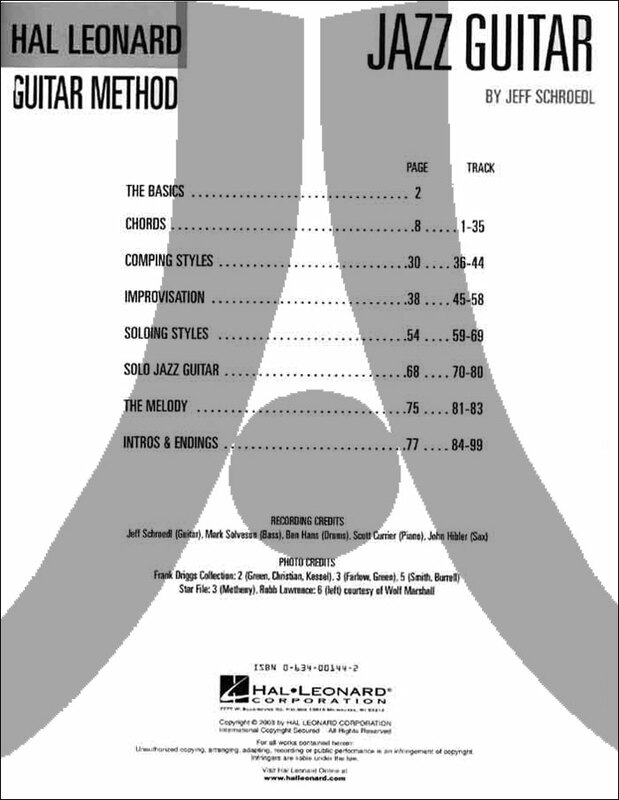 The CD contains 99 tracks for demonstration and play-along.